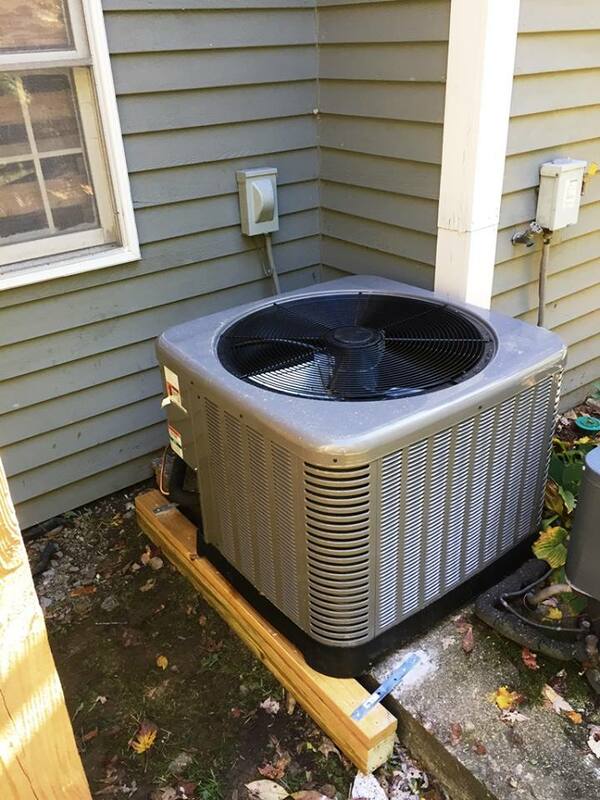 As veteran Massachusetts residents, we know all about how vital it is for the family’s health and well-being to have a functioning air conditioner all year round. Indeed, AC is responsible for keeping everyone cool and comfortable, however, it also cuts down on airborne dust and allergens which circulate your homes indoor air quality. 24-hour HVAC repair in Tewksbury, MA which does not incur an overtime cost. Affordable Heat & Air are very well aware of the importance of regular services to maintain performance and keeps costs down, hence preventative maintenance options are offered to suit your individual needs. We do everything necessary to keep your system working well, including the assessment of system components and checking refrigerant levels. Also every time we carry out a visit we provide you with a detailed report on how your HVAC system is running. Here at Affordable Heat & Air, we are also dedicated to helping our clients to save on their monthly energy bills. Since older units tend to be at a lesser level when it comes to efficiency, we guide clients in choosing a more efficient and modern model. As well as using less energy, these systems also provide a better cooling system. There are even cases when purchasing a new AC system to replace one that is broken may mean that you can receive tax rebates and manufacturer rebates. So that our customers can receive an excellent service, our technicals are factory-trained to get the job done right the first time. A lot of the repairs which we complete for, both residential and commercial properties, are a result of wrong unit selection or bad installation. When you choose an HVAC service like Affordable Heat & Air, you have the peace of mind that your unit will work right from the very start. Couple this with one of the convenient maintenance packages that we provide, and your equipment will be able to stand the test of time. Get yourself the best from your new cooling and heating system. Set up a consultation today with Affordable Heat & Air! A lot of companies charge extra when they have to work at the last minute. Here at Affordable Heat & Air we provide an emergency service in Tewksbury, MA which is affordable. Whether you are in need of a helping hand to get your system started or you need to address noises or smells coming from your unit, we will be quick to assess your problem and provide a solution. We will never charge extra when the situation is an emergency which means you can keep enjoying a comfortable indoor environment, without losing you rights to your bank account.